California governor Arnold Schwarzenegger, Tesla CEO Elon Musk and Toyota CEO Akio Toyoda held a joint press in Palo Alto, California to announce that the two companies would be collaborating on electric vehicle development and production, with Tesla will taking over the recently closed NUMMI factory in Fremont, CA to produce the Model S sedan. Toyota will invest $50 million for a private placement of Tesla common stock and the state of California will provide a sales tax abatement to Tesla for capital equipment expenditures to tool up the plant. Musk estimated that the abatement will amount to about $20 million over the next several years. According to Musk, production of the Model S will bring about 1,000 employees back to the NUMMI plant to produce about 20,000 cars a year at first, and as the facility expands – possibly to include the production of more models – it could employ up to 10,000 workers. Musk revealed that some employees have already been rehired, but was non-committal on the subject of union representation. NUMMI was the only Toyota plant in North America that was unionized. An additional benefit to Tesla from this deal is that it will be able to take advantage of the Toyota production system and possibly some of Toyota's suppliers. That's sure to help Tesla avoid many of the logistical problems that hampered early Roadster production and costs. 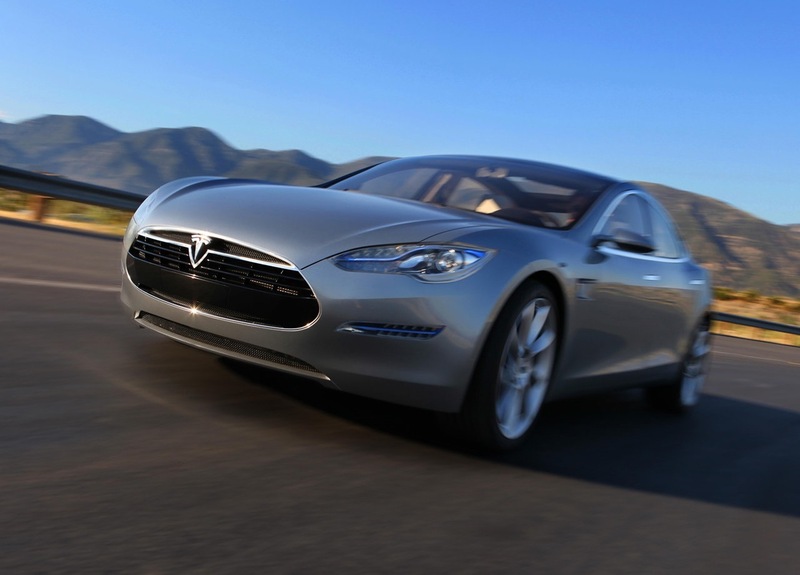 Production of the Model S is still planned to start in 2012 and Musk said more advanced prototypes would be revealed later this year. No decisions have been made yet about additional vehicles to be produced at the plant which previously had a capacity of more than 300,000 vehicles a year.